Ian Poulter and Graeme McDowell have combined for 20-9-4 career record of European team and will play together in 2018 in Zurich Classic in New Orleans. They will team up exactly for four weeks until the start of April 26-26 events in TPC Louisiana. Also said” Their team pair makes an impressive record to watch the tournament this year”. October 29, 2017 . No comments. Graeme McDowell praised rising golf star Matt Fitzpatrick recently. Graeme says he has played with the youngster and admits that he is very good. The four-time European Tour winner has been making the waves in the game. The 23-year old has been impressive with the start to his pro golfing career. He recently added the Omega European Masters to his list of laurels won and he is a Ryder Cup player already. Fitzpatrick has been remarkable so far while being ambitious and grounded too. The football lover from Sheffield has been playing from a young age. He says he trained hard, for hours daily to get a good grasp of the game. He doesn’t really hit hard but his short game is impressive, helping him score points consistently. While he is inspired by the athletic nature of Tiger Woods, he has been faithful to his own approach. October 8, 2017 . No comments. 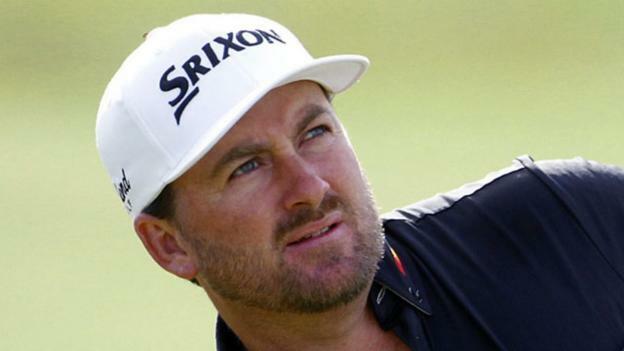 Graeme McDowell is one among those players who need a good week to keep his PGA Tour card and also maintain the hopes of FedExCup playoff at the Wyndham Championship. 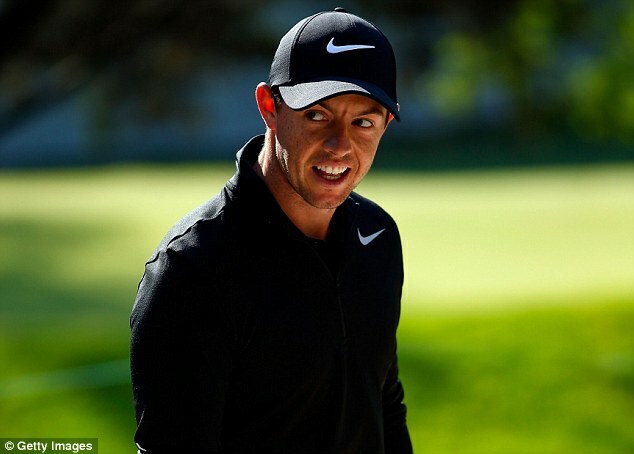 In the standings of the FedExCup, the Northern Irishman sits outside of the top 125 players, which see him fail to qualify in the tournaments, which will take place at the end of the season and will also lose the privileges of full playing on the PGA Tour. To secure the position in the tour, at the Sedgefield Country Club, McDowell has to finish in the top 35 players to move up from his present position of 131st and also to advance to the Northern Trust Open (NTO), albeit the No 110 player in the world is already looking further ahead. As the Rory McIlroy has some tough time in the Irish Open, the advantage went to Graeme McDowell and Paul Dunne, who is leading the championship. From the very first day of the tournament, both Paul Dunne and Graeme McDowell and were in the best form and also among the best ones in the event. On the other hand Shane Lowry and Padraig Harrington on the morning, both got home in 68 when the weather condition changed to light winds and dry conditions leaving the course for plunder. April 30, 2017 . No comments. In the Arnold Palmer Invitational of this week, few notable were absent from the field, but the player Graeme McDowell doesn’t take it seriously, he does believe that the action of these players should be called into question. 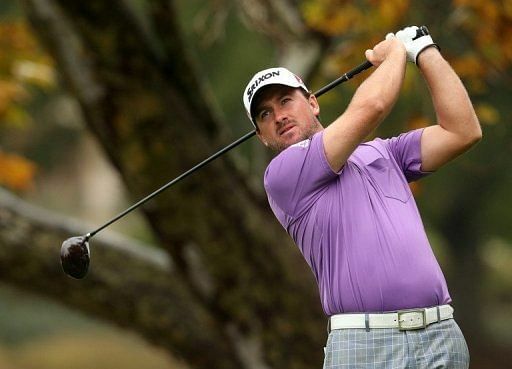 McDowell the resident of Orlando, he made the first splash of his golf tour in 2005 on the PGA Tour at Bay Hill. This year too, his credential the player is adding tournament host as one of 5 people tasked with the honoring legacy of Palmer in the first of the tournament playing since his death. The players who were absent on the field were Dustin Johnson, Phil Mickelson, Jordan Spieth. At one end these players have been questioned by some as why they weren’t able to come to Bay Hill to honor The King this week. And on the other end, McDowell is relaxed and didn’t feel anything wrong with it. He has no issues with the choice of mentioned players. At the 42nd People of the Year Awards held recently, Eve McCrystal who hails from Dundalk, was amongst one of the Awardees at the event. The Awards event, organized by Rehab, was broadcast live on RTE One on Saturday night from Citywest Hotel, Dublin. Alongside the Paralympic medalists, McCrystal received a Sports Person of the Year Award for their incredible success in the Rio Paralympic Games held in Brazil. Their performance at the competition was adjudged to be one of the finest ever put up by any Irish team as they carted home four gold, four silver and three bronze, making it a total of 11 medals. A team of Katie-George Dunlevy and Eve McCrystal had won a gold medal in the 33km race and in the road race, they came off with a silver medal. International soccer legend, Robbie Keane was among the other winners on the night. Paul and Gary O’Donovan, Olympic Rowers were equally honored for their Olympic success.